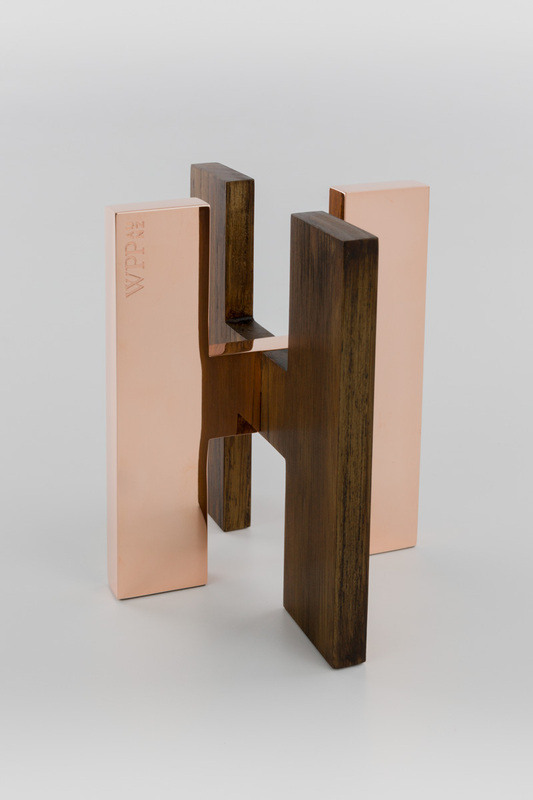 Design Awards has been at the forefront of Australian design for over 20 years, providing the highest quality trophies to some of our nation’s most esteemed events. Our unique combination of craftsmanship and heritage mixed with a relentless pursuit of design means we provide a level of quality unmatched within Melbourne and Australia, accommodating clients of all sizes and budgets. 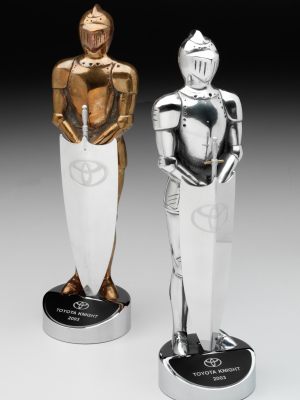 Bespoke awards and trophies are some of the best awards to give out to recipients as custom items have the most personal touch of all. After producing premium trophies in Melbourne for over 20 years, we can certainly attest to that. The great thing about trophies and other custom awards is the sheer number of options you have to make them suit not just the occasion, but the recipient too. 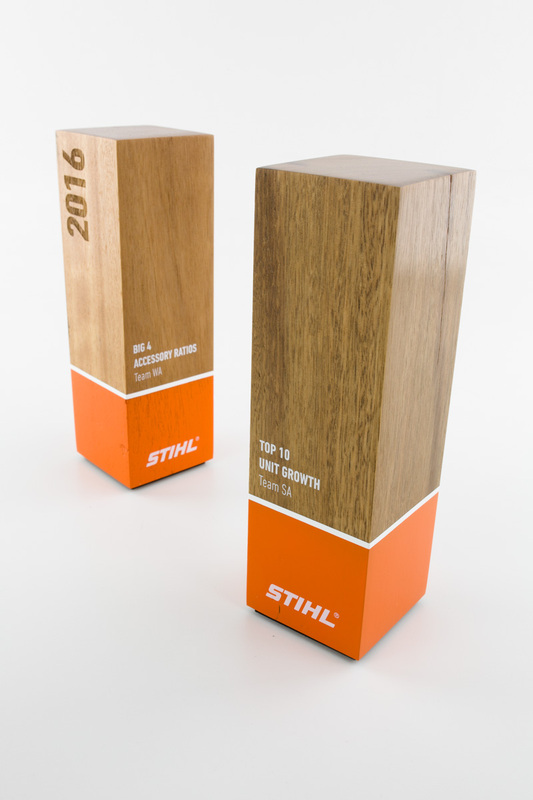 There are endless ways to create amazing awards that people will be proud of and treasure for many years. Go beyond simply adding someone’s name to an award to make it “custom.” Use these ideas to create custom trophies awards that become truly memorable keepsakes. 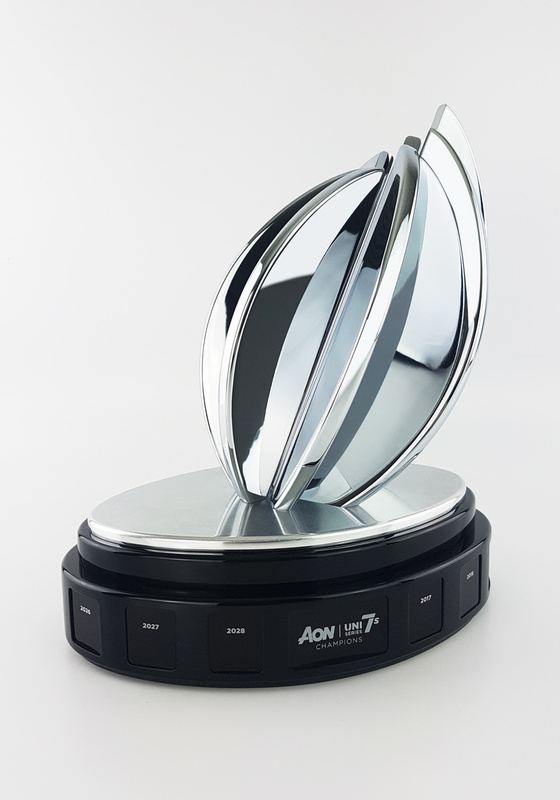 At Design Awards, we create high-end bespoke trophies in our workshops in Melbourne and Sydney, where our talented designers go above and beyond to ensure that we bring our client’s vision to life. 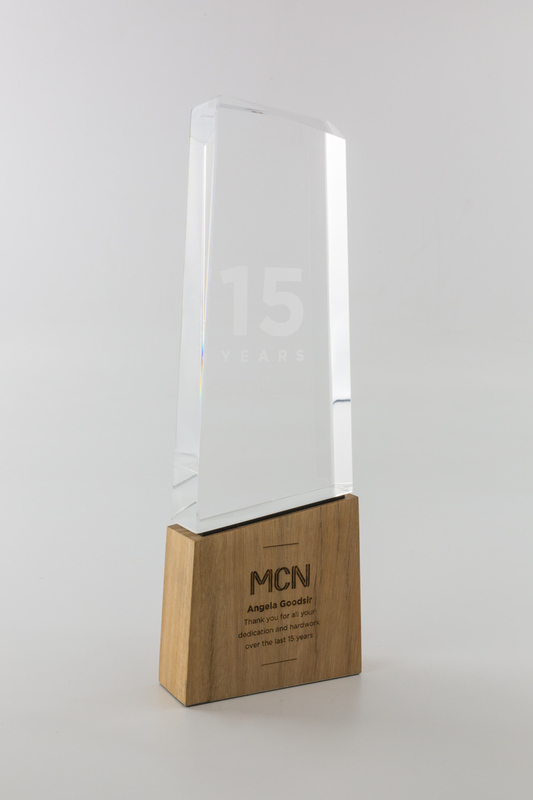 It’s important to create a trophy that looks great, but just as important to make sure it’s meaningful and personalised for the person or team that’s receiving the award too. • Shape: You don’t have to create an award or trophy in a traditional shape. 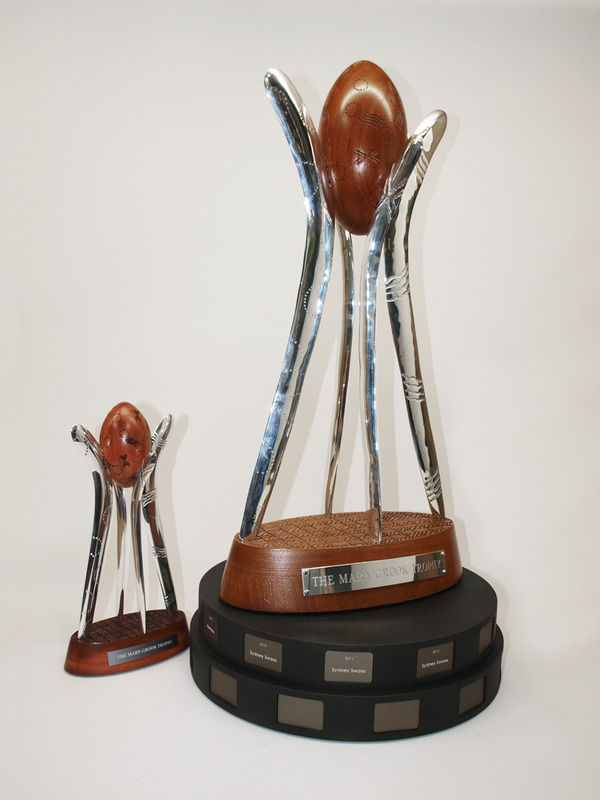 The great thing about bespoke trophies and awards is that they can take any shape or for. 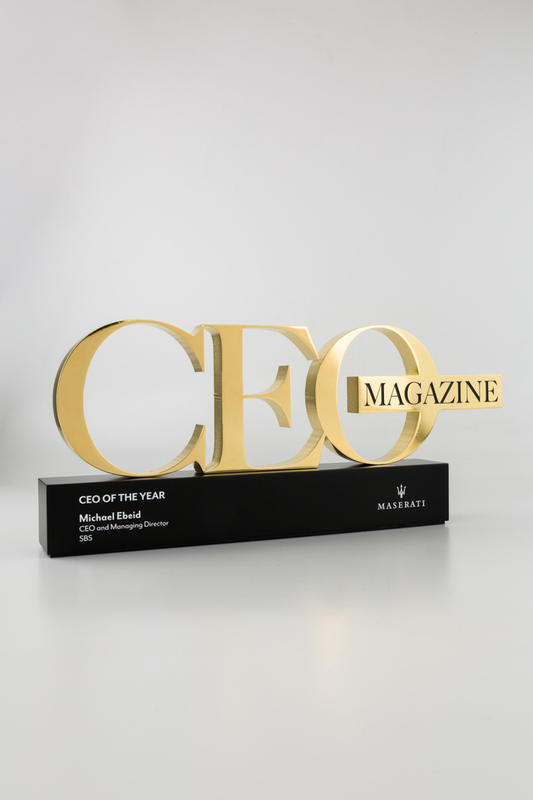 Create an award that is relevant to the accomplishment, the event, the location or the recipient. • Colour: Another way to personalise awards, especially if there are quite a few similar shapes, is to get them made into different colours that reflect the person’s personality, team or achievement. 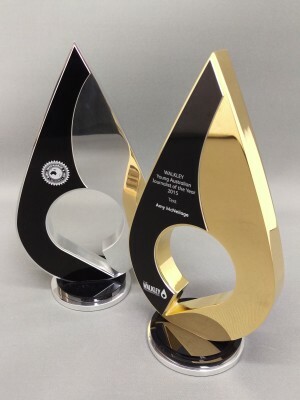 • Represent your brand: If you are hosting an awards ceremony, or having a corporate awards event, then a great idea is to use the award to represent your brand. Bespoke cast statuettes can make stunning centrepieces and can be used in promotions and the rest of your event material. 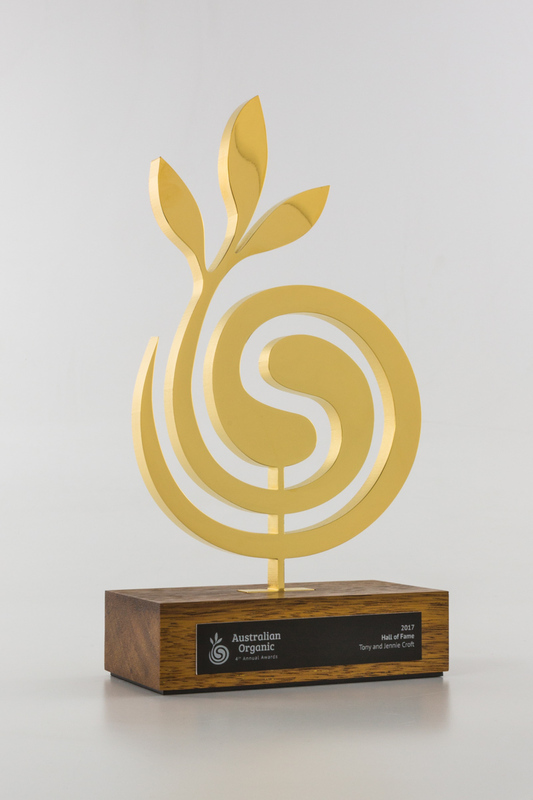 • An engraved note by hand: Often there is the date, name and mention of the award on a trophy but a great way to really customise it, is to get a hand note of thanks, or congratulations, engraved onto the award – this will make it even more personal and treasured to the recipient. 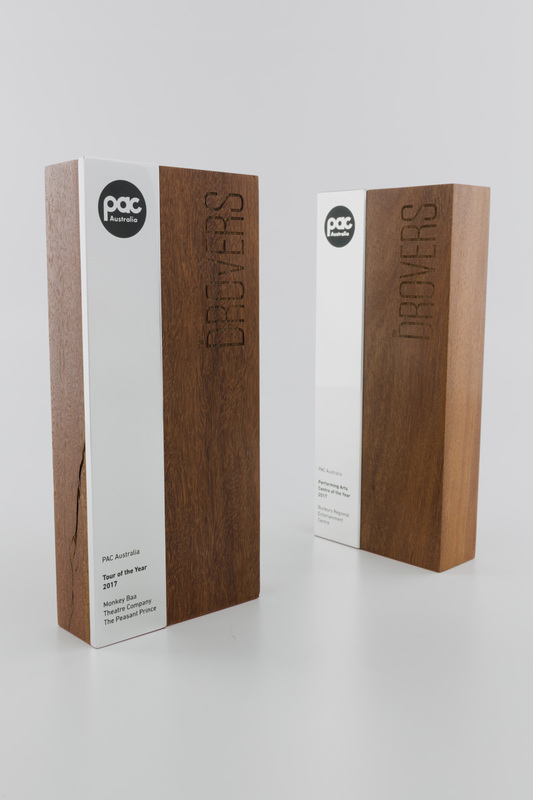 These are just a few of the ways that you can make awards more meaningful, but if you would like to chat to us at Design Awards, then we would be more than happy to help you find even more ways to create amazing, bespoke awards for your recipients. If you’re interested in our trophy and award services, then simply fill out the online contact form and we’ll get back to you as soon as we can, otherwise give us a call and we’ll go through your vision together and create something that your winners will love. 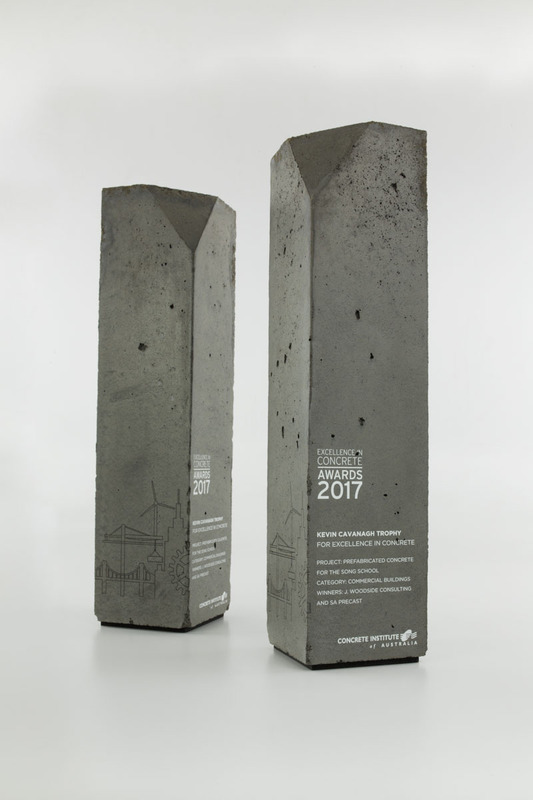 Design Awards is a team of designers and artisans that specialise in award making across Australia. We can craft trophies and medals to your order, as well as engraved plaques. Browse our website further or contact us to learn more. 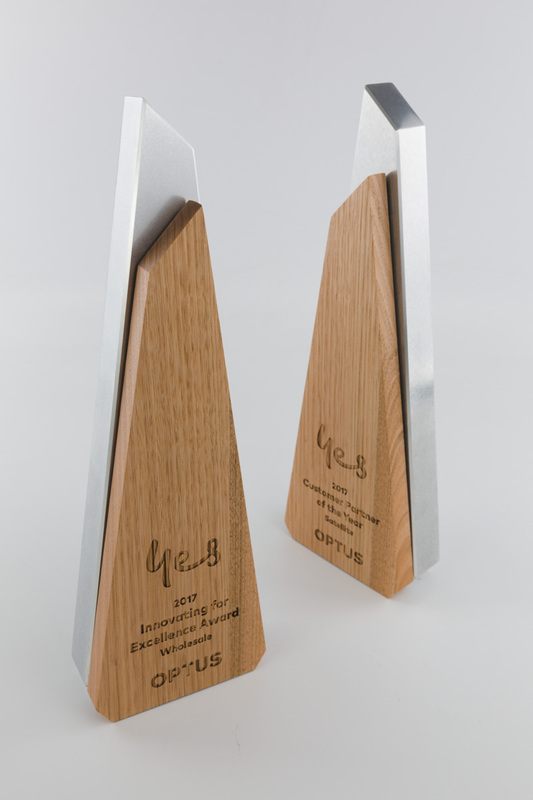 All of our awards are proudly made right here in Australia using the finest materials, locally and sustainably sourced. We know trophies are the culmination of years of effort, determination and failures. 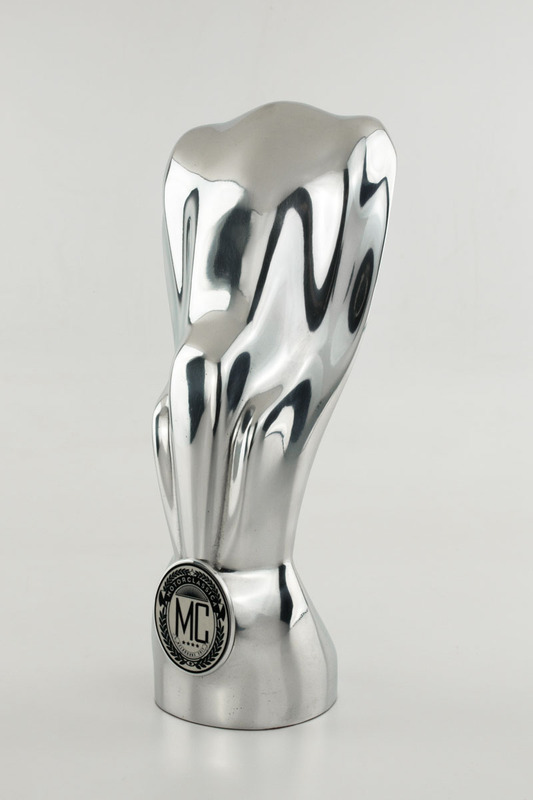 We believe trophies should accurately reflect the recipient’s journey, and strive to create beautiful and meaningful statuettes. From our custom sports trophies to our bespoke award plaques, we have a small, highly qualified design team to help you create something iconic. Interested in getting a custom award made? We have no minimum order and cater to clients of all sizes and industries. Call our Melbourne office today on (03) 9555 0171 to learn more.